Even though he received accommodation allowance in a town where he owned an apartment, the FBiH minister Salmir Kaplan will not be prosecuted. Everything was done legally. 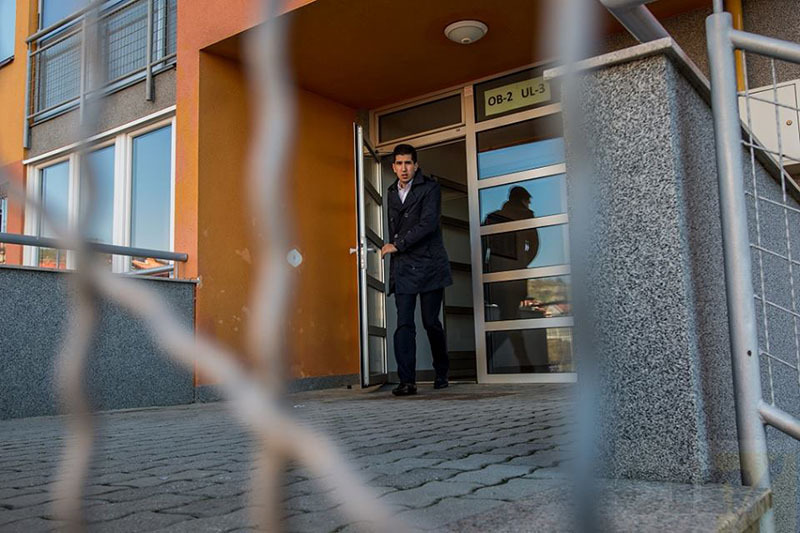 The Cantonal Prosecutor’s Office in Sarajevo found no ground for pressing charges against the Federation of Bosnia and Herzegovina (FBiH) minister Salmir Kaplan, because everything was done legally. A political party filed a criminal complaint against Kaplan alleging that he abused office when he had been receiving accommodation allowance in a town where he owned an apartment. Prosecutors investigating allegations said that the government Commission that granted him the allowance acted in accordance with the legislation. 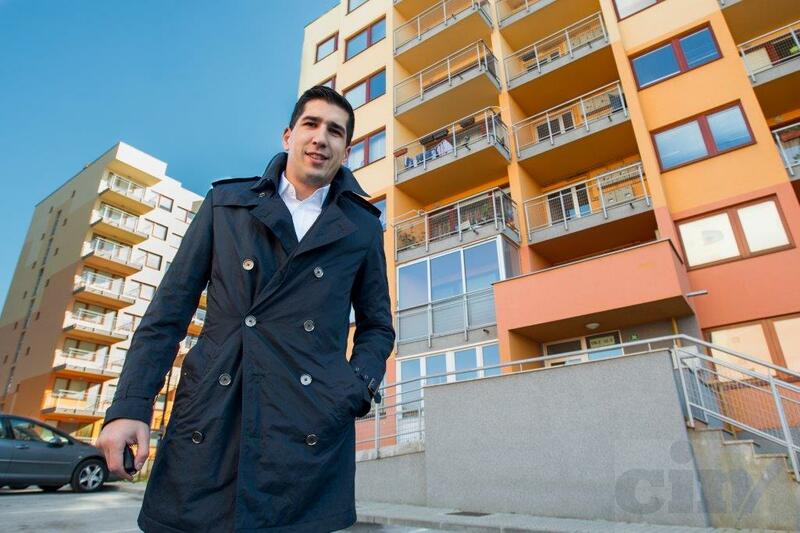 The Center for Investigative Reporting in Sarajevo (CIN) published a story how Kaplan, the minister of culture and sport in the FBiH government, had been receiving a 600 KM a month accommodation allowance in a town where he owned an apartment. During nearly four years he received 24,900 KM from the FBiH budget. The right to reimbursement belongs to ministers who live 70 kilometers and more from Sarajevo or Mostar, the towns that house the ministries and FBiH government offices. According to an investigation by CIN, four ministers including Kaplan collected reimbursements even though they own apartments in the same towns where they work. The other three are Damir Mašić, minister of education and science; Erdal Trhulj, minister of energy, mining and industry; and Sanjin Halimović, minister of development, entrepreneurship and craft. Several days after CIN published its investigation, political party Naša Stranka filed a criminal complaint against Kaplan. The complaint concluded that Kaplan has abused his position and damaged the budget of the FBiH to enrich himself. “The law on salaries and allowances in the FBiH government institutions; the resolution on allowances that to which the cabinet members and their advisors members are entitled and the procedural rules for the Commission’s work do not require any other piece of evidence to grant reimbursements for living away from home and accommodation,” said Sarajevo Canton prosecutor’s office in a press release.